Registration opens at 12:00 pm on April 30 at National Book Store, Glorietta 1. First come, first served. 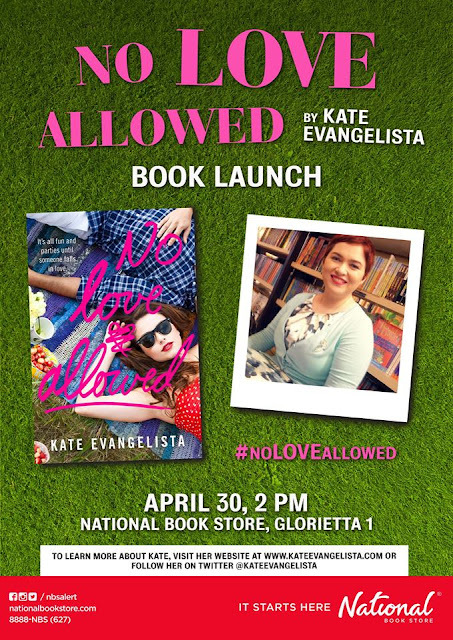 Can I bring old books or other editions of the books?Yes, as long as the books were purchased from National Book Store, National Book Store Express or Powerbooks. Yes, you can have your photo with the author when she signs your book. However, we strictly allow only one photo per person for each author. Thank you for sharing! See you there!